Glasses aren’t for everyone with vision difficulties. If you prefer contacts, you’ll be happy to know that we offer a variety of lens types that can give you clear, comfortable vision, even if you are hard to fit. 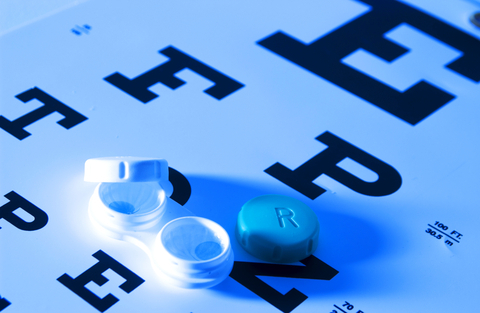 We have daily wear, extended-wear, bifocal, astigmatic, monovision, color and disposable lenses.